THE Sunday Herald is understood to have added 6,000 copies to its average sale, following its relaunch last week as a single-section magazine-style publication. 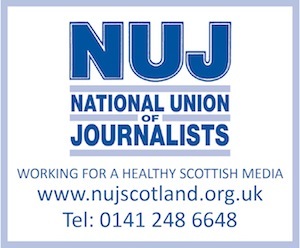 allmediascotland understands the paper sold around 48,000 copies. Its latest circulation figure – according to the Audit Bureau of Circulation – was 41,314. The 41,314 was for November; the average sale for December will be revealed later today, by ABC – as part of its monthly reporting of newspaper sales. This weekend, the ‘new Sunday Herald’ – as it is now called – includes a give-away CD from the Celtic Connections music festival in Glasgow.